Health officials and researchers have worked for years to improve the flu vaccine, but current methods can be hit or miss when it comes to their effectiveness – and this can be disastrous for public health. "Every year we have a round of flu vaccination, where we choose a recent strain of flu as the vaccine, hoping that it will protect against next year's strains. We know this method is safe, and that it works reasonably well most of the time,” explains Dr. Derek Gatherer of Lancaster University. "However, sometimes it doesn't work -- as in the H3N2 vaccine failure in winter 2014-2015 -- and even when it does it is immensely expensive and labour-intensive. Also, these yearly vaccines give us no protection at all against potential future pandemic flu." In order to address this problem, an international team of researchers have designed a new class of universal flu vaccines by using groundbreaking computational techniques. These new methods allowed researchers to analyze flu strains, vaccines, and the human immune system to generate what the authors believe to be a longer-lasting, more effective means of fighting the influenza virus. With their work, researchers from the universities of Lancaster and Aston in the UK and the University of Complutense in Madrid were able to design two universal flu vaccines. The first vaccine is specific to the United States and is expected to cover 95% of known influenza strains in the country. The second is a universal vaccine that will supposedly cover 88% of all global flu strains. The researchers are currently seeking pharmaceutical partners to synthesize the vaccines so that a laboratory proof-of-principle test can be conducted. This new generation of vaccines will be unique because it was created using short flu virus fragments called epitopes. By selecting a range of epitopes that are already recognized by our immune systems, the researchers say they were able to create vaccines that can protect the vast majority of the world population. "Epitope-based vaccines aren't new, but most reports have no experimental validation. We have turned the problem on its head and only use previously-tested epitopes. This allows us to get the best of both worlds, designing a vaccine with a very high likelihood of success," said Dr. Darren Flower of Aston University. If proven to be effective, the new vaccines could help save countless lives around the world. 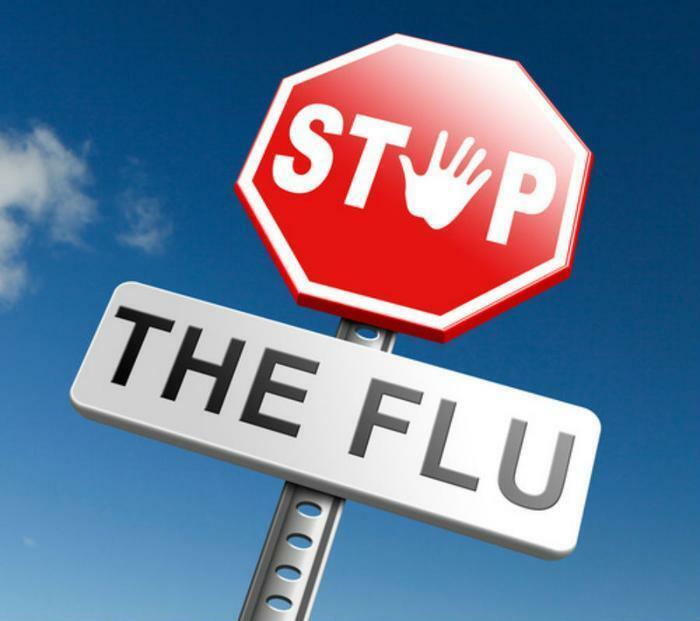 The World Health Organization (WHO) has stated that annual flu epidemics cause up to 500,000 deaths per year, and previous pandemics, like those that took place in 1957 and 1968 caused millions to die. The full study has been published in the journal Bioinformatics.